Escape by Calvin Klein is a Aromatic Green fragrance for men. Calvin Klein Escape was launched in 1993. The nose behind this fragrance is Steve Demercado. 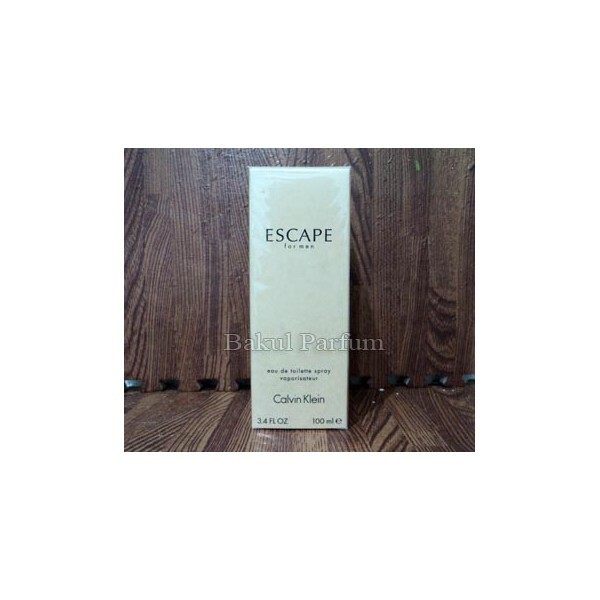 Beli parfum original Calvin Klein Escape for Men sekarang, harga termurah di Indonesia! !